I will release full color manga works on web. 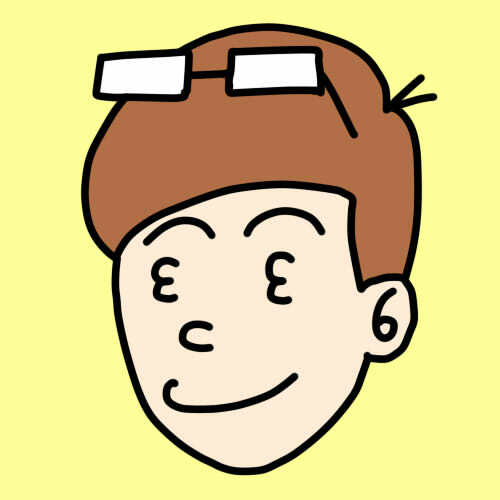 I will develop ways of expressing web comic and e-books. The number of works is still small, but please take a look. You Can Post Manga in English to the Japanese Magazine! "Jump's Universal Manga Contest" Corresponding to 8 Languages! Comparison of e E-book Publishing / Selling Services - Anyone Can Publish / Sell E-books! Copyright© OSHIBUYA , 2019 All Rights Reserved.